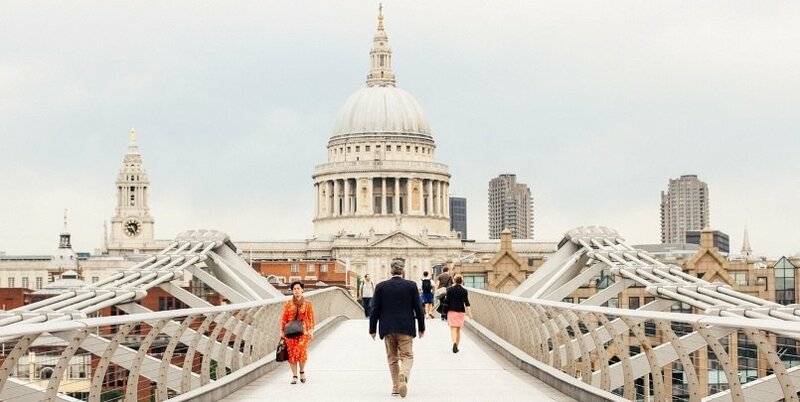 Discover the best way to see London in a day, with this ultimate walking route that takes you to most of the major London sights. This walking route covers Buckingham Palace, Big Ben, Houses of Parliament, the London Eye, Shakespeare’s Globe Theatre, St Paul’s Cathedral and the Tower of London. 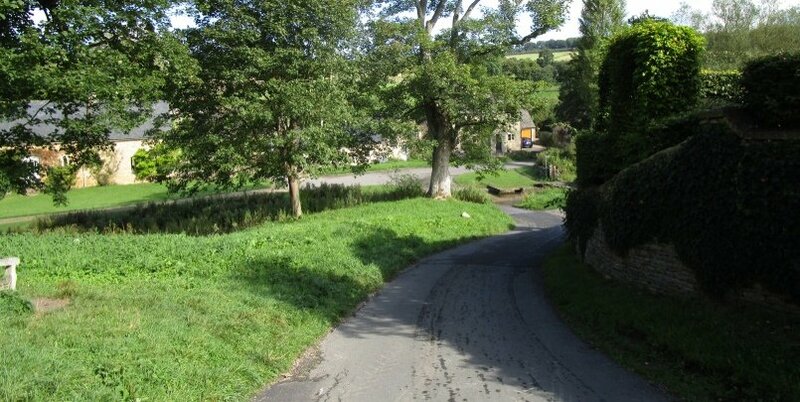 So make sure to bring comfy walking shoes and a lot of energy for this long sightseeing route! After an early morning breakfast at your hotel or accommodation, get to your nearest underground station and head to Trafalgar square! Begin in Trafalgar Square, the best starting point for a full day of London sightseeing. Arrive at Charing Cross Station which has exits onto the square, and runs on the Northern and Bakerloo lines. Also Leicester Square (Northern and Piccadilly lines) and Piccadilly Circus (Bakerloo and Piccadilly lines) are within walking distance. 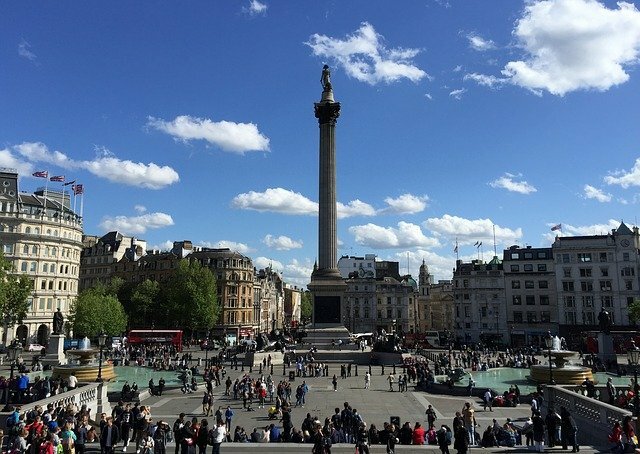 Trafalgar Square is one of London’s main focal points and is dominated by the tall statue of Admiral Nelson, a legendary British sailor. 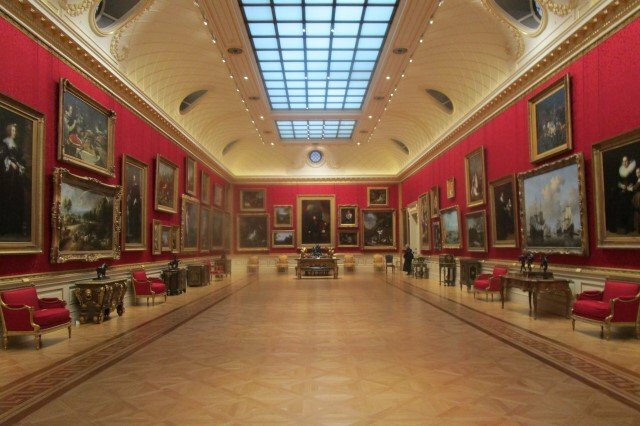 On one side of the square are two major museums, the National Gallery and the National Portrait Gallery, and both are free of charge. Arrive at Buckingham Palace, the official home of the Queen of the United Kingdom and the Royal Family, and one of top sights in London. At selected times of the year you can go inside and see the state apartments, but most people try to get here for 11am, when the Changing of the Guard ceremony takes place every day. Don’t miss it! Head along Birdcage Walk, with St James’s park to your left. This is one of the main Royal London parks, and you easily make a detour and have a stroll through this beautiful green space. 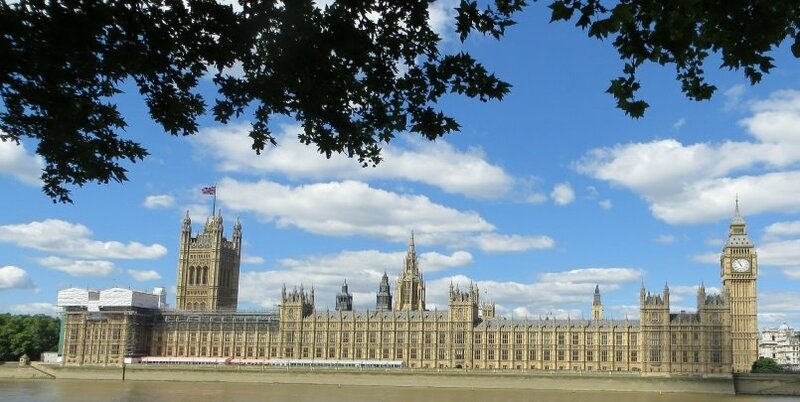 At the end of Birdcage Walk, you’ll reach Big Ben & The Houses of Parliament. On the right-hand side of the square is also Westminster Abbey, and you can go inside for a small entrance fee. Crossover Westminster Bridge by the side of Big Ben. 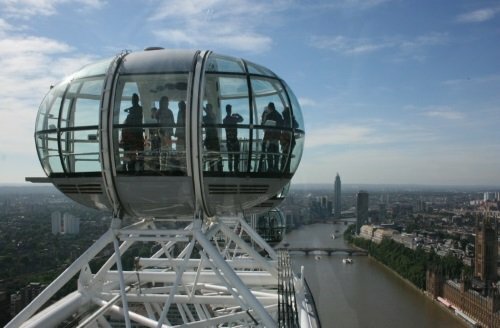 This is one of the best ways to see London because you’ll get an amazing view of the River Thames stretching both North and South. 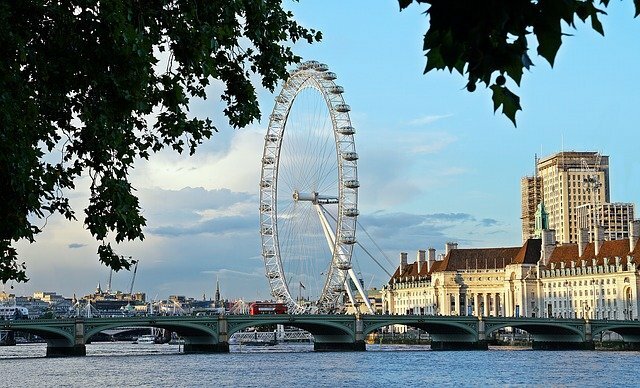 The other side of Westminster Bridge and you’ll be entering the Southbank neighbourhood and you’ll soon spot the unmissable London Eye… take a ride for one of the best views of London you’ll ever see! Continue walking past the London Eye and along the walkway that straddles the River Thames. Pass underneath Waterloo Bridge, and you’ll see a very famous second-hand bookshop. And a little further along is the Tate Modern Museum, Britain’s leading contemporary art gallery which offers free entrance. Plus just a few minutes from The Tate Modern lies Shakespeare’s Globe Theatre! The Millenium Bridge and St Paul’s Cathedral. Crossover Millenium Bridge and staring straight ahead of you is St Paul’s Cathedral. This cathedral miraculously survived the Blitz in WWII, and today is one of the most popular things to see on a day out in London. 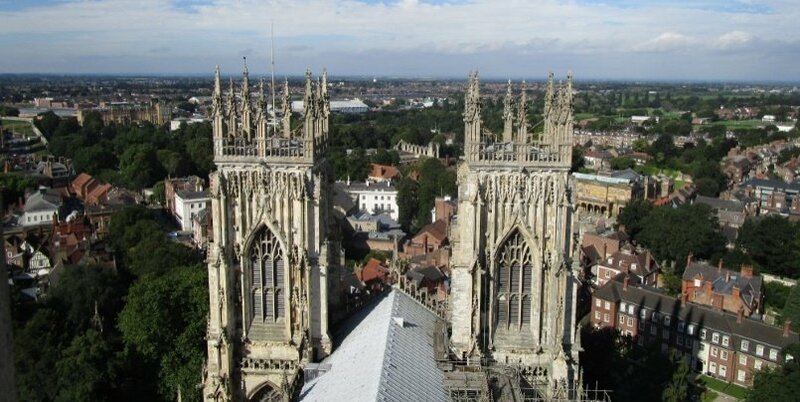 Go inside for magnificent architecture, and climb to the top for incredible views. 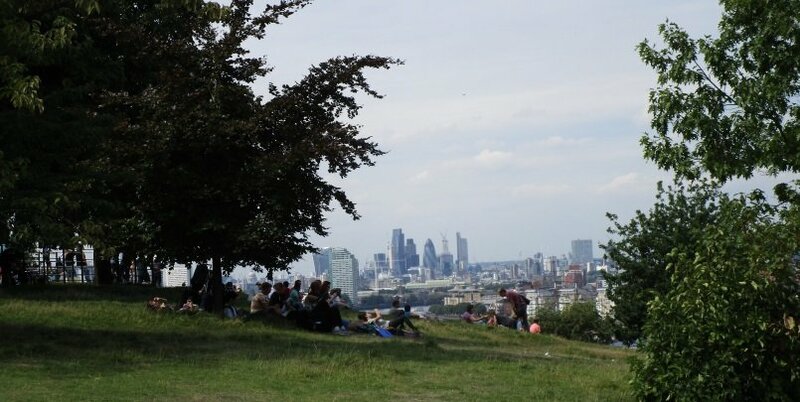 We cover this whole area of London in our comprehensive City of London guide. 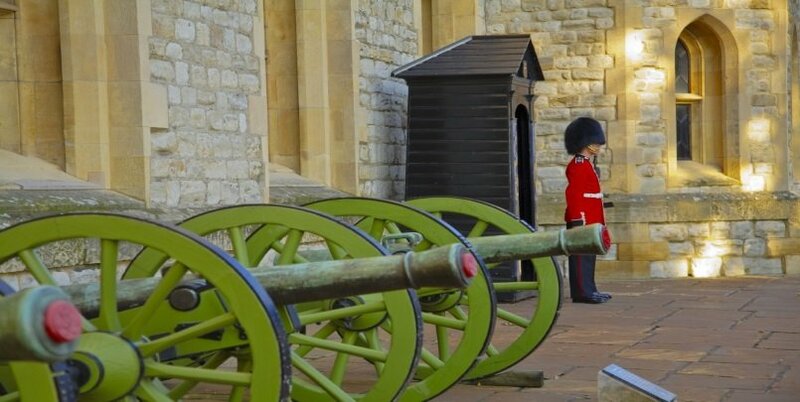 If you’ve still got enough energy left in you, its a 15-minute walk to the Tower of London, London’s notorious prison where many of its most famous victims were kept….and it’s also home to the Royal Crown Jewels! 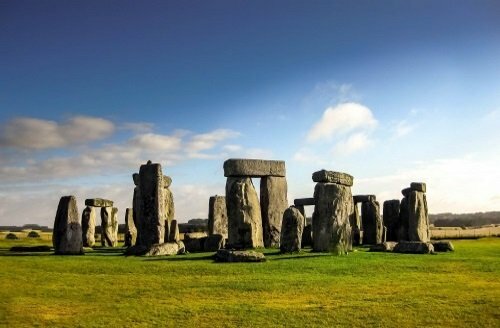 But if you’re staying in London for more than one day, it might be best to see this another time and you’ll need several hours to see everything. There are many ways to spend your evenings in London. Two possibilities include a visit to theatreland, called Covent Garden, to catch a play, or alternatively grab a bit to eat in one of London’s trendiest neighbourhoods like Camden, where the market stays open until late. 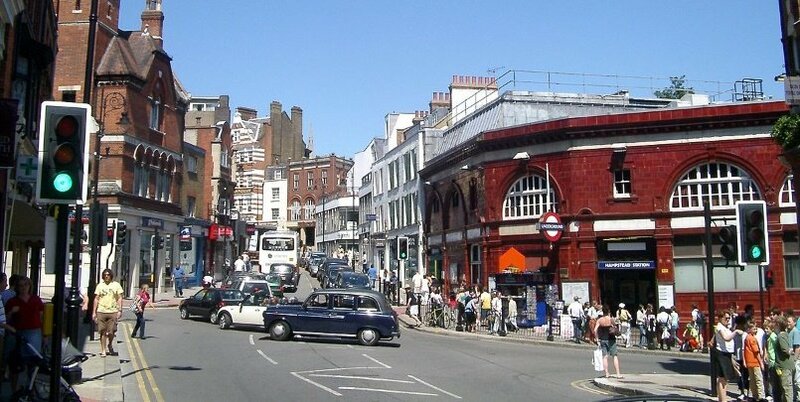 You reach Covent Garden or Camden easily via Bank Station. If you are travelling with kids, then there are plenty of great ways to spend an evening including eating in a themed restaurant or going to one of the child-friendly musicals.